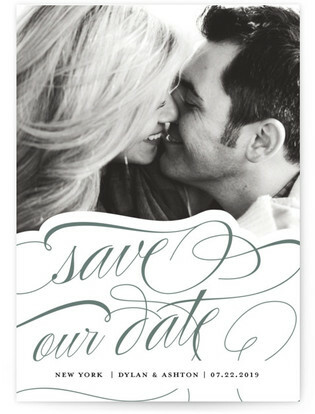 Save the dates are much like first impressions. 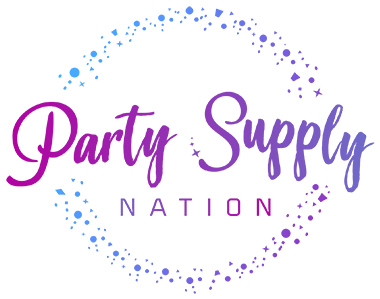 As a matter of fact, that is precisely what they are. 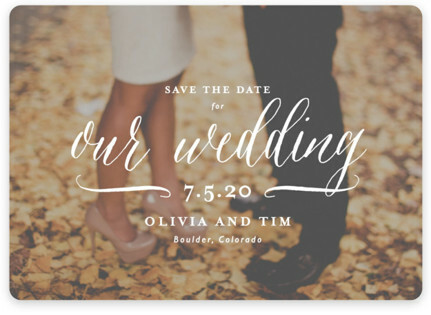 This is your guests’ first introduction to the theme, style, and general vibe of your big day. 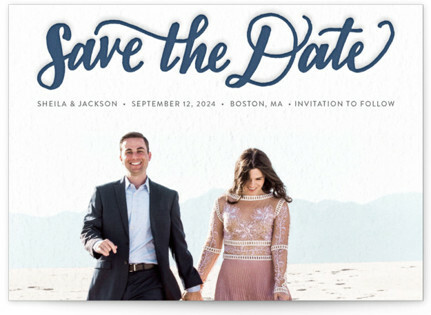 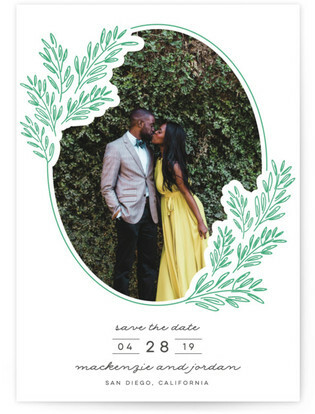 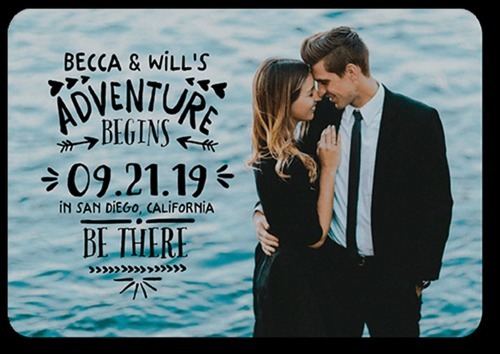 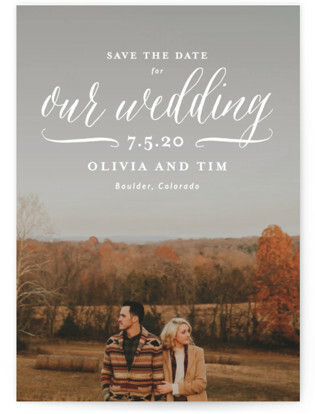 It is critical then that you send out the save-the-dates that you feel are true to who you are as a couple, and is also relevant enough for your big day ( even if you have not yet figured out all the details of the big day!) 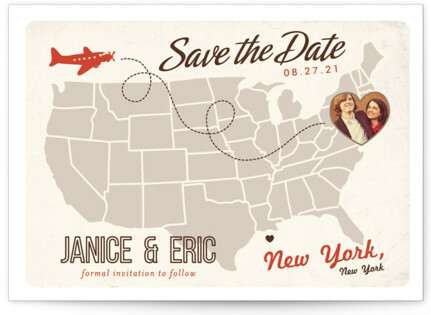 When compared to envelopes, save-the-date postcards are the best. 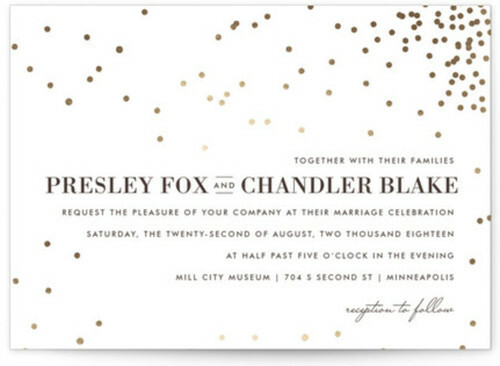 Sealing and sending envelopes is one of the least exciting when it comes to planning for your wedding. 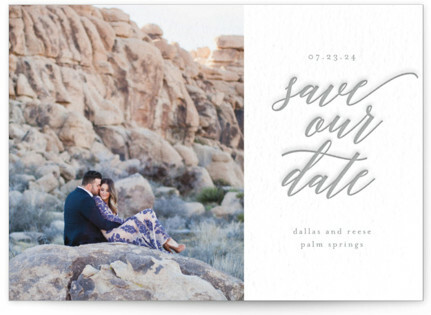 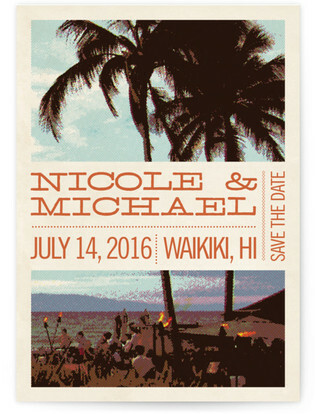 Using save-the-date postcards will not only save you a lot of time, but your guests will also love your postcards. 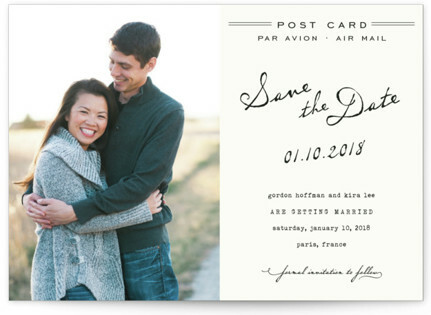 In this post, there are several exquisite postcards that you can choose from. 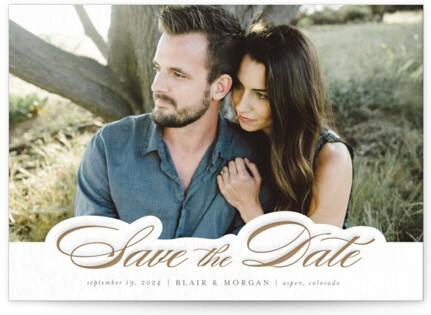 All of these save-the-date postcards are templates that you can easily personalize to suit all your needs. Have a look at the following ultra-creative postcard save the dates sourced from real weddings. 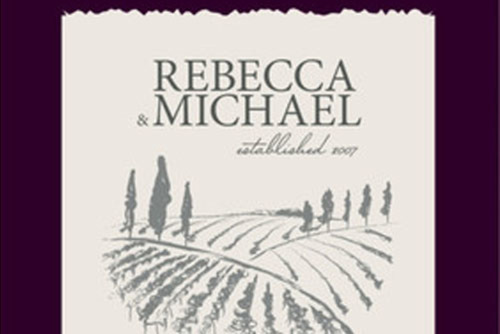 Some of them are refined, while others are refined, however, all are exceptionally inspired. 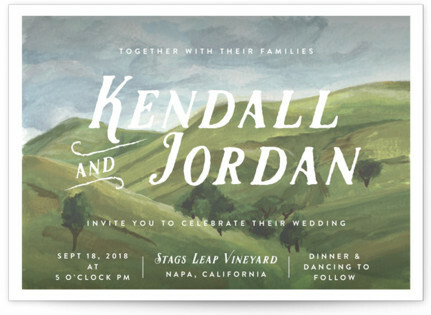 This is a lovely save-the-date, and a perfect one for a countryside wedding. 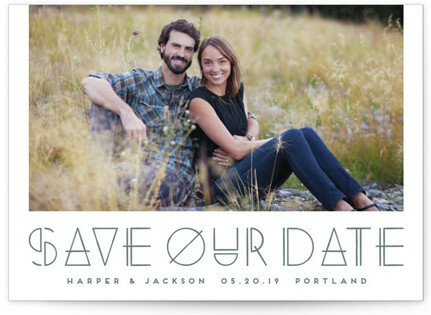 If you want to include a photo of the two of you, this will be a perfect save-the-date template for you.